To see photos of our inaugural Tech Trek camp and campers, view our video below! It details our entire week!! Enjoy! 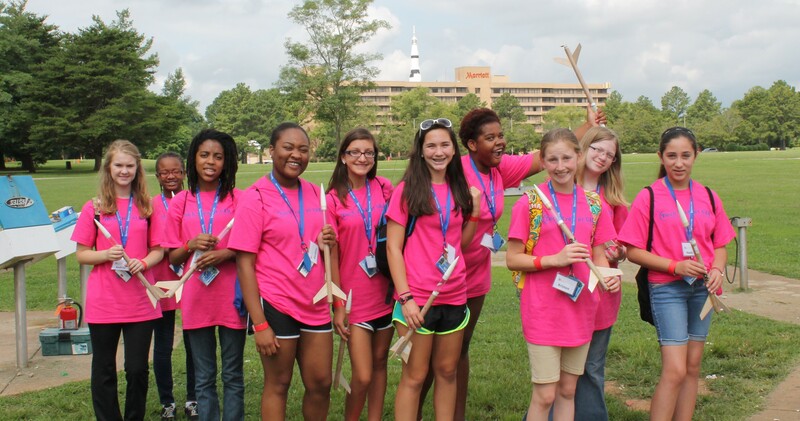 Camper at the Space and Rocket Center preparing to launch their individual rockets!